I'll be interested to see how this one is received....I love it, but suspect it's quite a challenging piece. 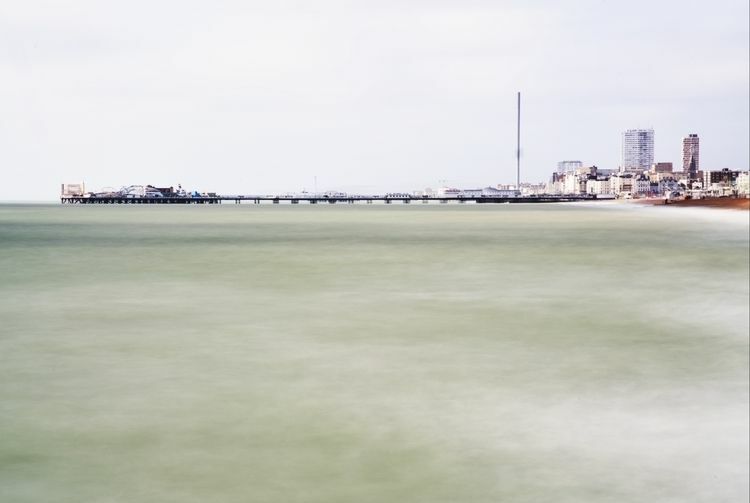 This was a 30 second exposure....that gives the sea its' smooth style....and the pole in the background is the i360 - the blur halfway up is the 'pod' travelling upwards. The detail is all on the pier...if you zoom in you can read the Brighton Pier sign. There's something surreal about the image and its pastel shades. All comments, positive or negative appreciated.